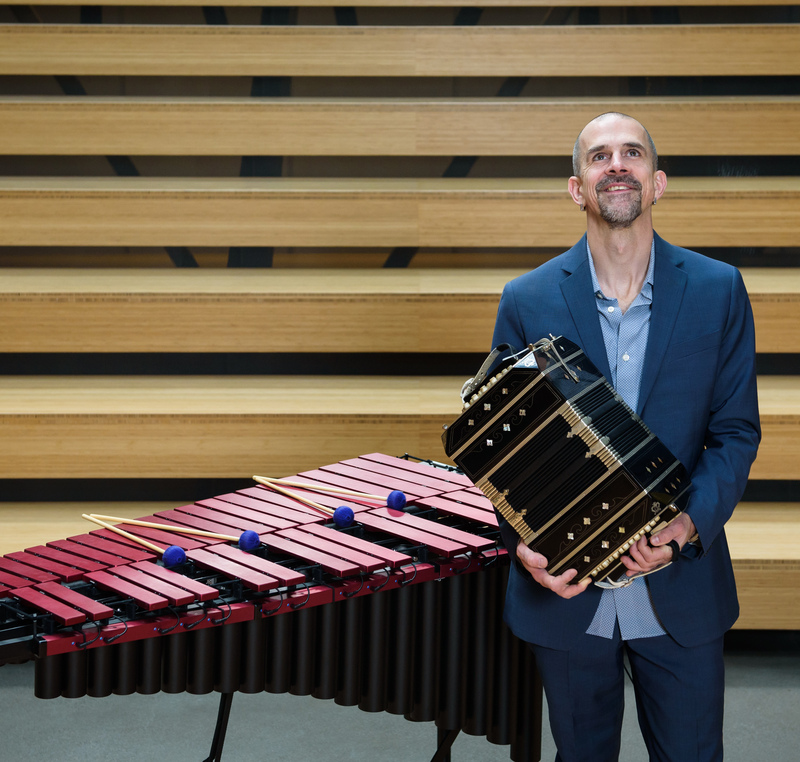 Past Performances | Ben Thomas plays the vibes and bandoneon, and composes music. Time: 7:30pm. Admission: $22. Age restrictions: All Ages. Address: 2214 Second Ave.
Time: 7:00pm. Age restrictions: All Ages. Address: 1924 Post Alley. Venue phone: 206-770-9463. Time: 7:30pm. Admission: $20-25. Age restrictions: All Ages. Address: 288 106th Ave NE Suite 203. Time: 10:00pm. Age restrictions: All Ages. Address: 2202 N 45th St..
Time: 7:30pm. Admission: $20. Age restrictions: All Ages. Address: 2214 Second Ave.
Time: 9:30pm. Admission: $15. Age restrictions: All Ages. Time: 7:30pm. Age restrictions: All Ages. Address: 15600 NE 8th Street. Venue phone: 425-644-1111. Time: 6:00pm. Age restrictions: All Ages. Address: 1111 Harvard Ave.. Venue phone: 206-325-6051. Time: 8:00pm. Admission: $22. Age restrictions: All Ages. Address: 1300 First Ave. Venue phone: 206-654-3100. Time: 8:00pm. Admission: $18. Age restrictions: All Ages. Address: 710 E Roy St.
Time: 8:00pm. Age restrictions: All Ages. Address: 1924 Post Alley. Venue phone: 206-770-9463. Time: 7:30pm. Age restrictions: All Ages. Address: 2214 Second Ave.
Time: 7:00pm. Admission: $10. Age restrictions: All Ages. Time: 5:00pm. Age restrictions: All Ages. Address: 216 Union Street. Venue phone: 206.838.4333. Time: 7:30pm. Admission: $15. Age restrictions: All Ages. Address: 201 Mercer St.
Time: 7:30pm. Age restrictions: All Ages. Address: 5000 Rainier Ave S. Venue phone: 206-906-9920. Time: 7:30pm. Age restrictions: All Ages. Address: 288 106th Ave NE Suite 203. Time: 7:00pm. Age restrictions: No Minors. Address: 2214 1st Ave.
Time: 7:30pm. Age restrictions: All Ages. Address: 1500 N. Warner St.. Venue phone: 253-879-3741. Time: 7:00pm. Age restrictions: All Ages. Address: 2214 1st Ave.
Time: 7:00pm. Age restrictions: All Ages. Address: 550 Winslow Way East. Venue phone: 206-842-4451. Time: 12:00pm. Age restrictions: All Ages. Address: 410 Terry Ave N.
Time: 7:30pm. Age restrictions: All Ages. Address: 3200 3rd Ave W.
Time: 7:00pm. Address: 1924 Post Alley. Venue phone: 206-770-9463. Time: 7:00pm. Address: 2214 1st Ave.
Time: 7:30pm. Age restrictions: All Ages. Address: 19600 Vashon Highway SW. Venue phone: 206-463-5131. Time: 7:30pm. Age restrictions: All Ages. Address: 112 W 2nd St. Venue phone: (425) 486-9463. Time: 7:30pm. Address: 2214 Second Ave.
Time: 7:00pm. Age restrictions: All Ages. Address: 201 South Highway 20. Time: 12:00pm. Admission: Free. Age restrictions: All Ages. Address: Van Vorst Plaza at Amazon. Time: 9:45pm. Age restrictions: All Ages. Address: 5000 Rainier Ave S. Venue phone: 206-906-9920. Time: 8:00pm. Age restrictions: All Ages. Address: 5000 Rainier Ave S. Venue phone: 206-906-9920. For Ben’s up-coming performances, click here.